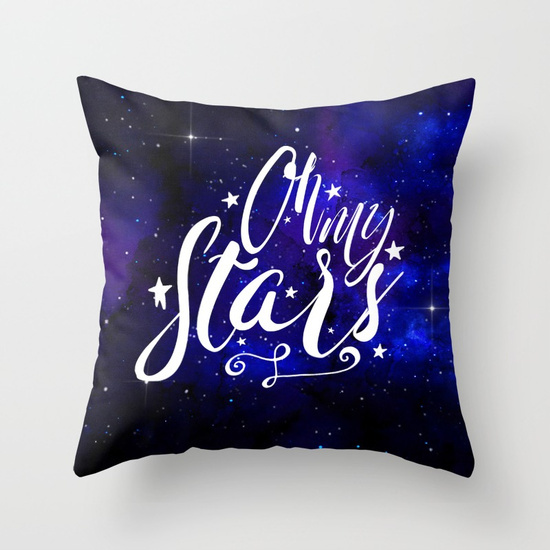 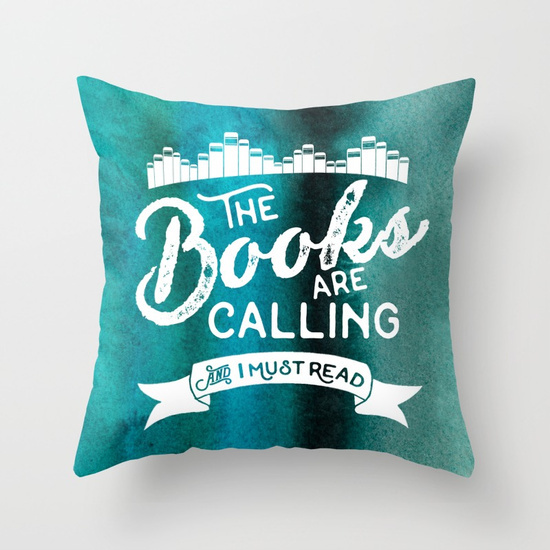 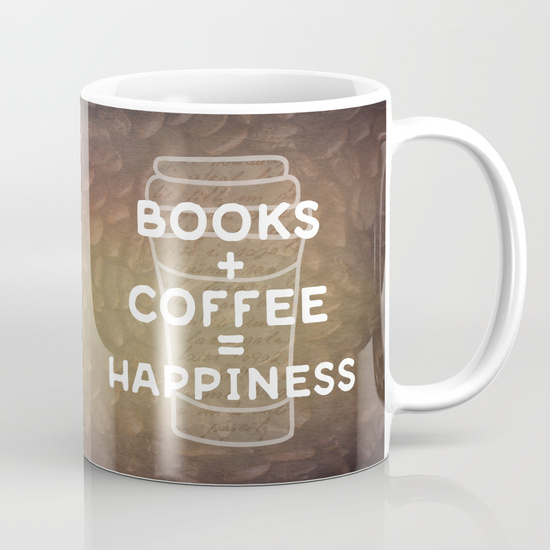 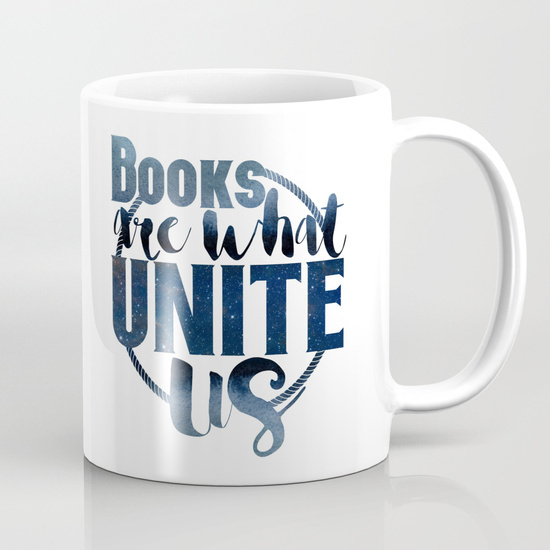 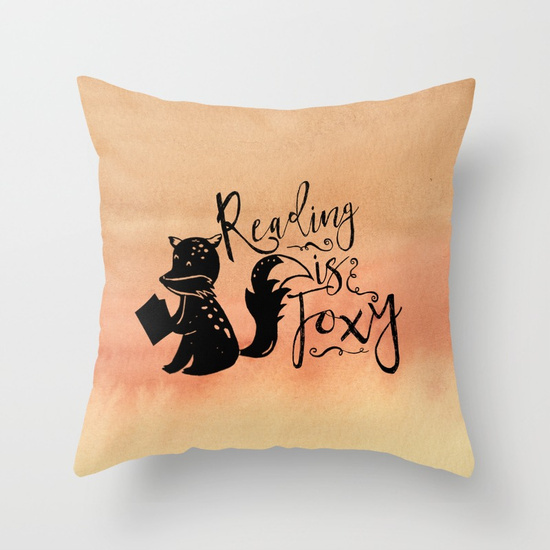 Come on over to my Society6 shop and find fun, bookish items like mugs, totes, carry-all pouches, pillows, blankets, and more! 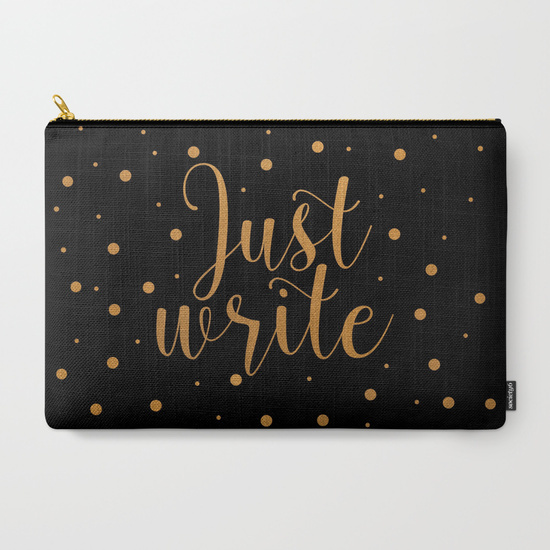 My Redbubble shop has fun items like scarves, journals, t-shirts, string bags, and more! 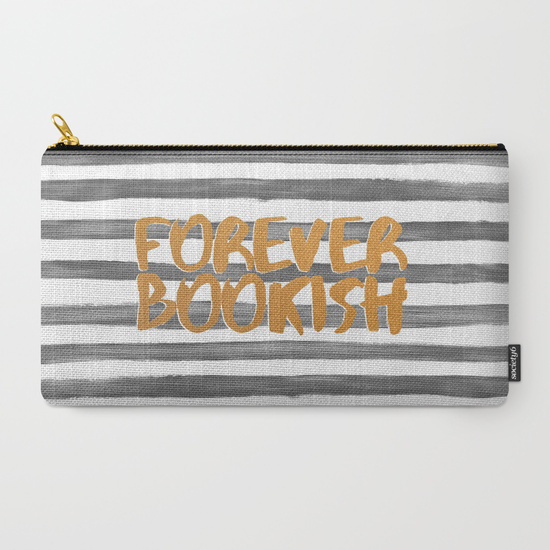 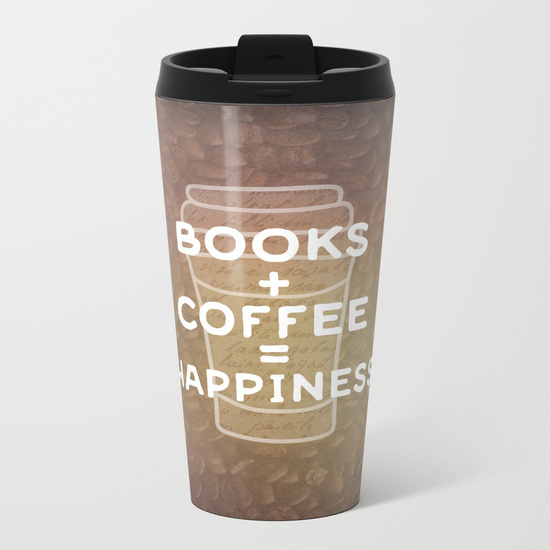 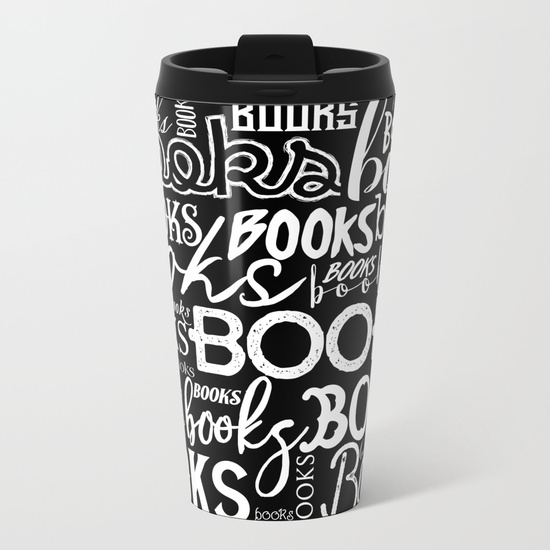 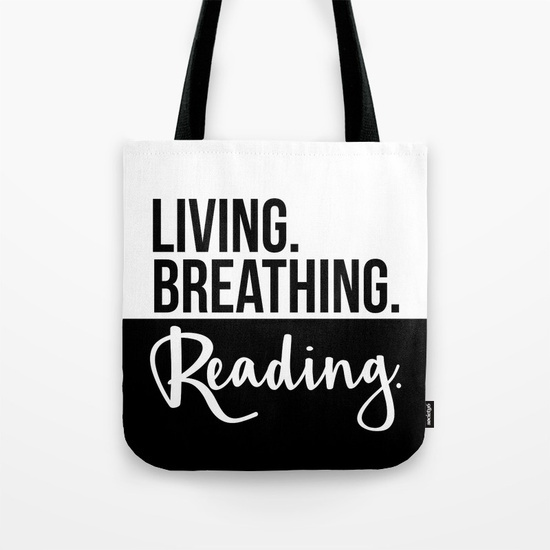 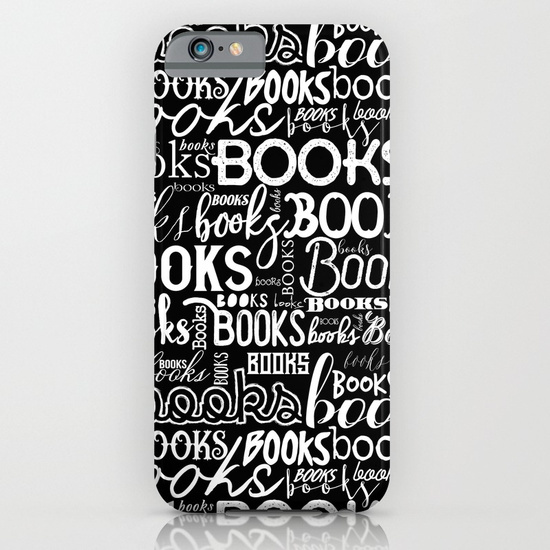 Looking for the perfect bookish item? 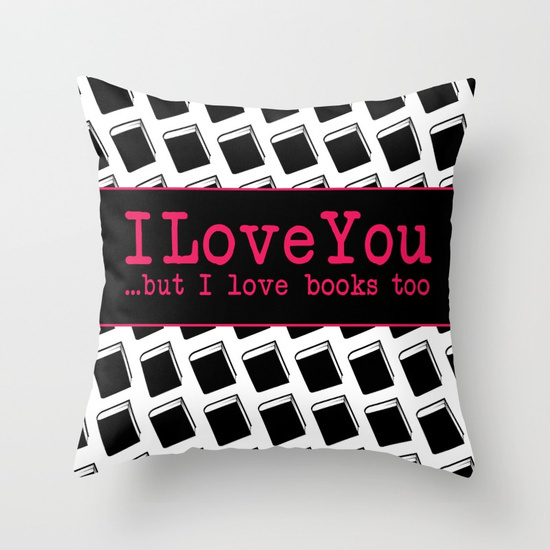 My Etsy store has you covered with bookmarks, stickers, prints, buttons, and more! 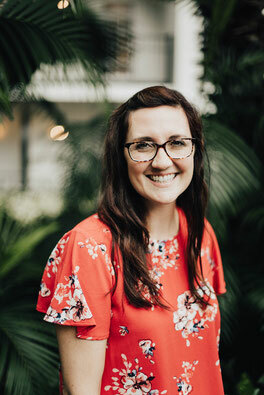 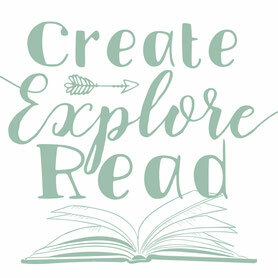 Hi, my name is Emilie and I'm the designer behind Create + Explore + Read. 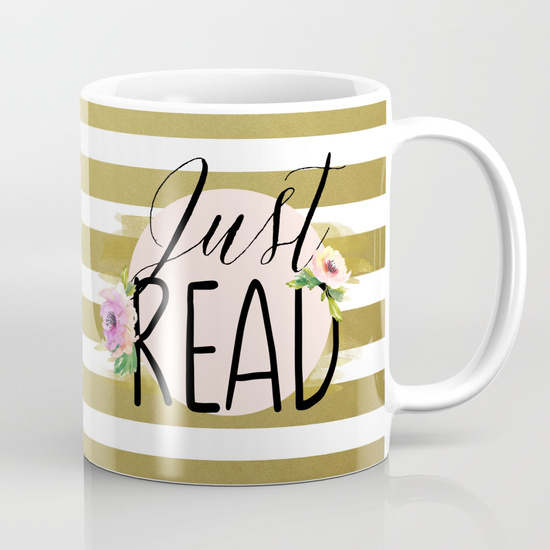 I love reading, writing, and all things bookish. 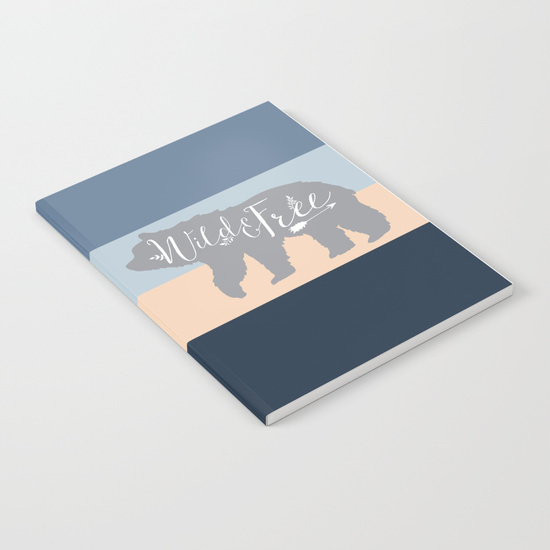 I'm a freelance writer, photographer, and graphic designer living in Northern California and love expressing myself creatively in every way possible. 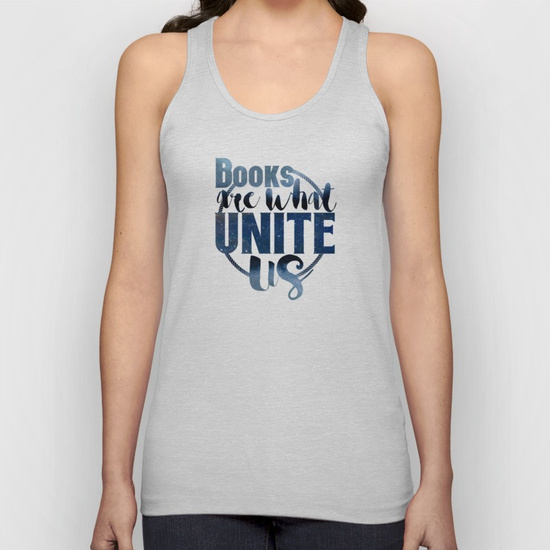 I'm also a writer Young Adult time travel & science fiction. 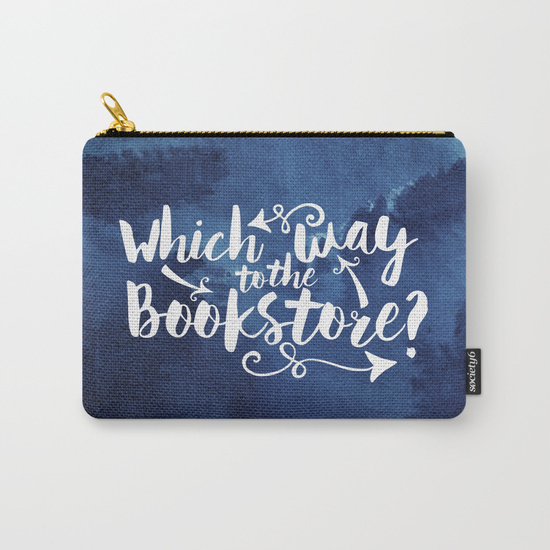 Stop by my shops to find fun bookish products and then join me over on Instagram where my passions collide into squares of fun. 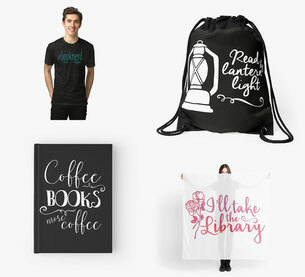 Tag posts with my products: #CERinthewild to be featured! 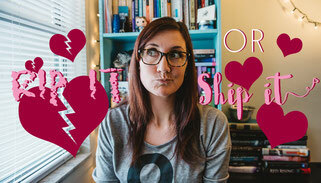 If you have any questions don't hesitate to contact me. 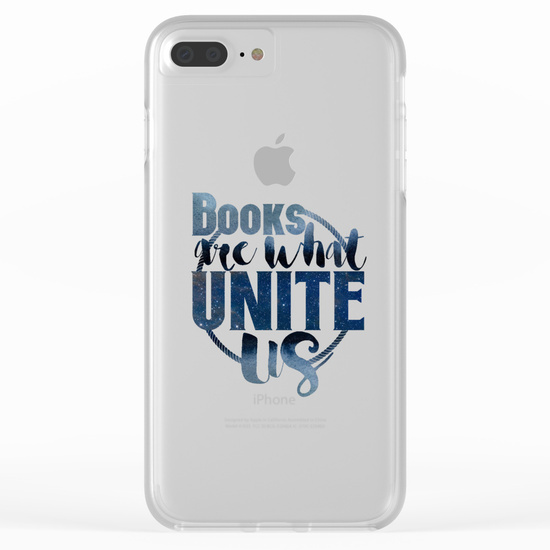 Read more about me under the About section!